Summer is officially over, and you know what that means…. PUMPKIN SPICE SEASON! 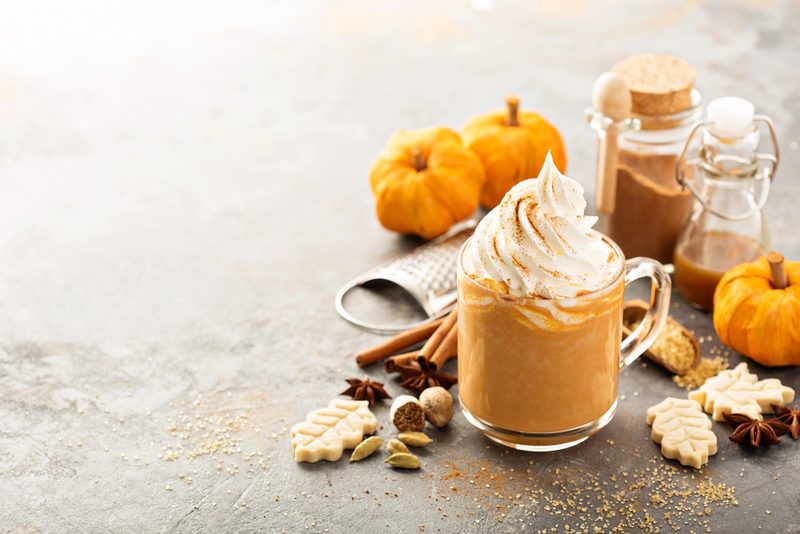 Everyone knows about the popular Pumpkin Spice Latte but as the years go by, the world only discovers more creative ways to infuse the flavor of fall into a variety of tasty treats. 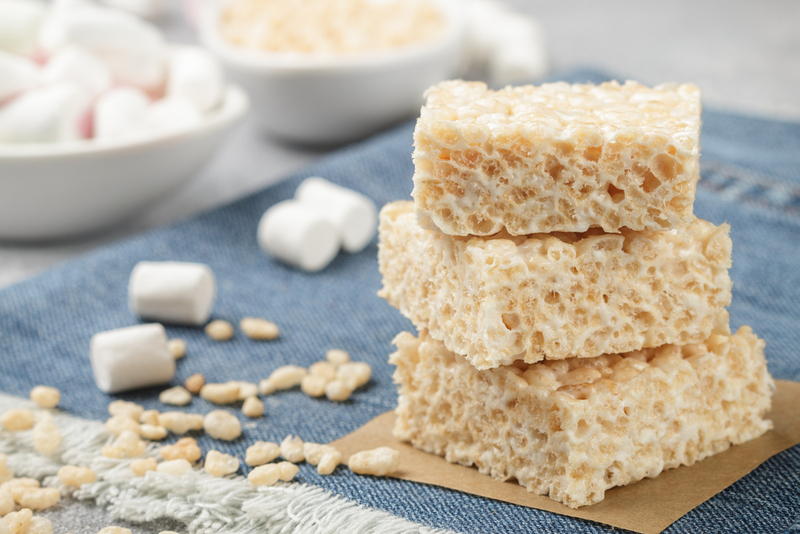 From the classic latte to flavored cereal treats, here are our favorite pumpkin spiced recipes you can make at home this fall. Nothing beats a good Pumpkin Spice Latte aka the PSL. 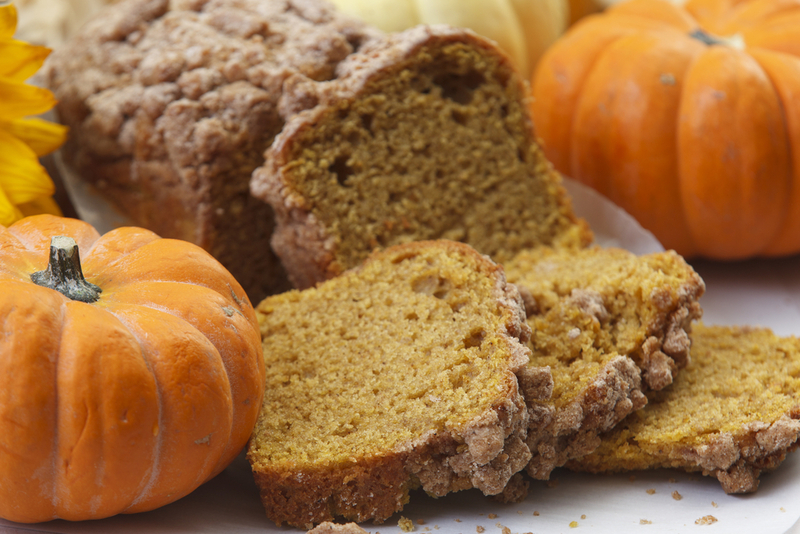 For all your pumpkin spice lovers, it’s probably the treat that started your addiction. While it’s hard to recreate the classic Starbucks drink, you can come pretty close by making your own Pumpkin Spice Coffee aka PSC. Almost every creamer brand has released this seasonal flavor, pair with some pumpkin spice coffee beans and you’ve got the perfect PSC for a fraction of the cost of a traditional PSL. In a saucepan over medium heat whisk together heavy cream, pumpkin puree, maple syrup and pumpkin pie spice. Add Cinnamon sticks and increase heat to medium-high. Let mixture boil for 1 min, stirring occasionally. Remove from heat and let cool for 5 min before serving. Store leftovers in the refrigerator for up to one week. Shake well before use. 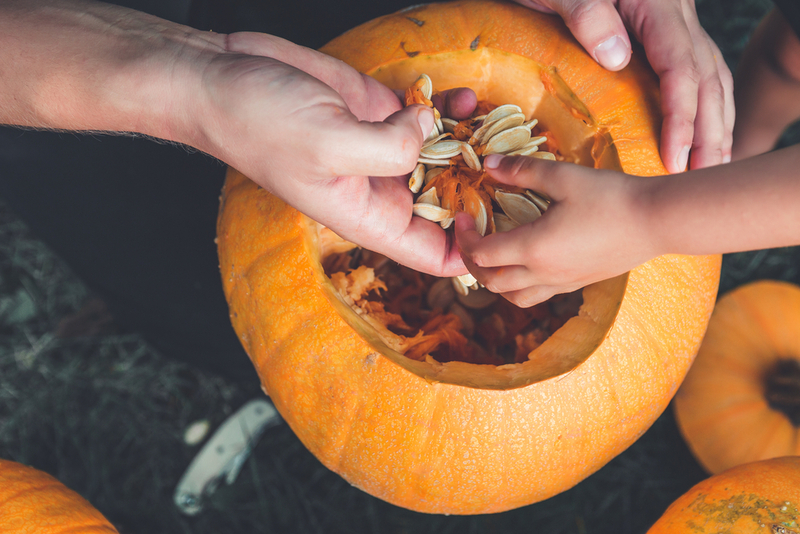 Melt butter and marshmallows in a saucepan, then add in pumpkin puree, cinnamon and vanilla. Remove from heat and stir in rice cereal. Pour into a greased 9×13 baking dish. Cool for 25 min then serve. Preheat oven to 350 degrees. Combine all wet ingredients then add to the mixture of dry ingredients. Stir until combined. Pour into a greased 9×13 baking dish and bake for 40 min. Dust top with powdered sugar. For when things get messy in the kitchen we suggest our hōm everyday cleaner in our favorite fall scent, cotton breeze. Not only is it family friendly but its scent will pair perfectly with all your pumpkin spice endeavors.